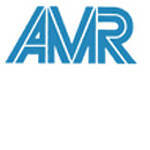 AMR has been our authorized VAR partner for Japan for more than 15 years. From the beginning, AMR has delivered complete solutions - based on and around the PAL Autosampler. AMR has a broad experience in GC- and LC-MS applications and offers PAL products as well as service and support. BCT Technology is our authorized VAR partner for China since 2013. With their broad experience in LC- and GC-MS you will find the right partner for automated sample preparation and sample handling solutions based on the PAL System. BCT Technology offers PAL products as well as service and support. 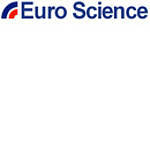 Euro Science is our authorized VAR partner for South Korea since 1999. With their broad experience in LC- and GC-MS you will find the right partner for automated sample preparation and sample handling solution. Euro Science offers PAL products as well as service and support. IETS is our authorized VAR partner for Vietnam since 2010. With their broad experience in LC- and GC-MS you will find the right partner for automated sample preparation and sample handling solutions based on the PAL System. 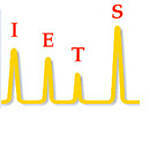 IETS offers PAL products as well as service and support. 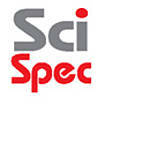 SciSpec is our authorized VAR partner for Thailand since 2009. With their broad experience in LC- and GC-MS you will find the right partner for automated sample preparation and sample handling solution. SciSpec offers PAL products as well as service and support. 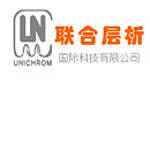 Unichrom is our authorized VAR partner for China and Taiwan since 2000. With their broad experience in LC- and GC-MS you will find the right partner for automated sample preparation and sample handling solution. Unichrom offers PAL products as well as service and support.